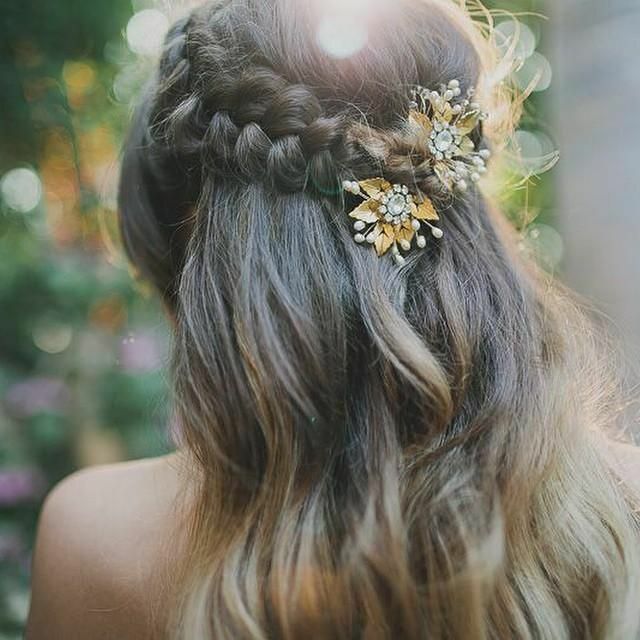 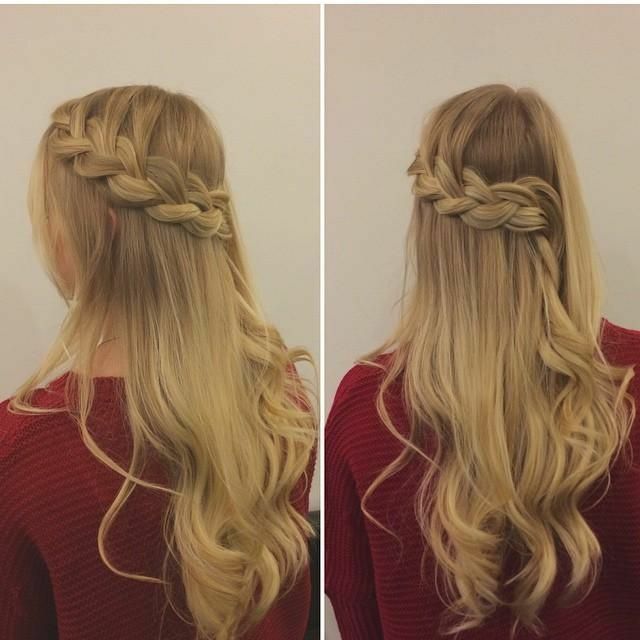 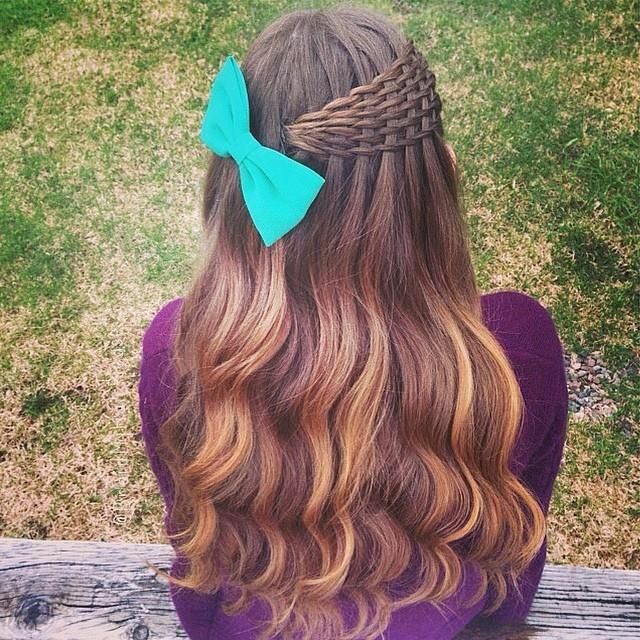 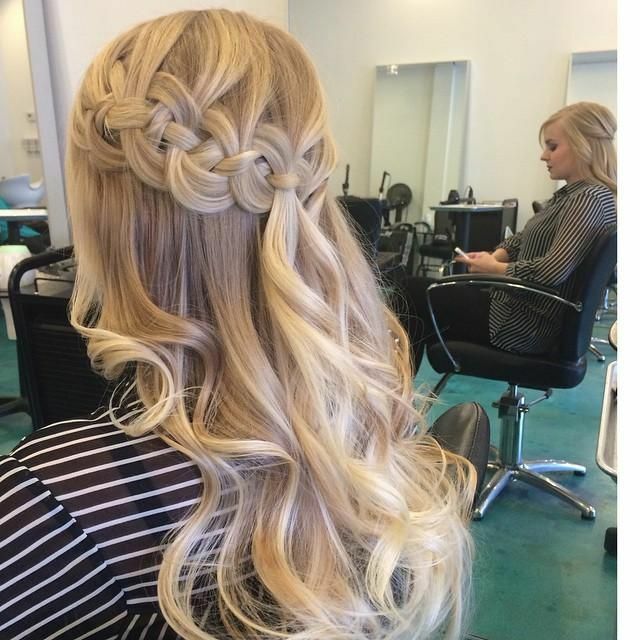 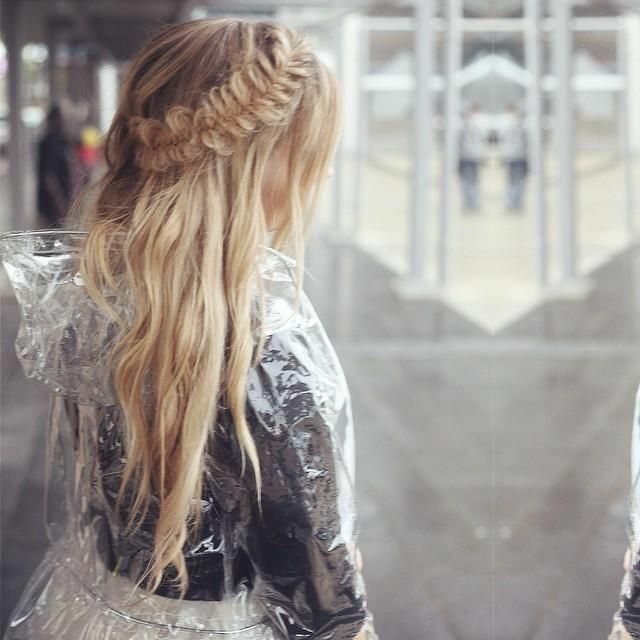 Gorgeous half up/ half down braided hairstyles perfect for weddings, proms and formal events! 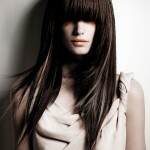 A collection of gorgeous long layered hairstyles from the flat ironed poker straight layered styles to big, bouncy layered hair full of volume and everything in between. 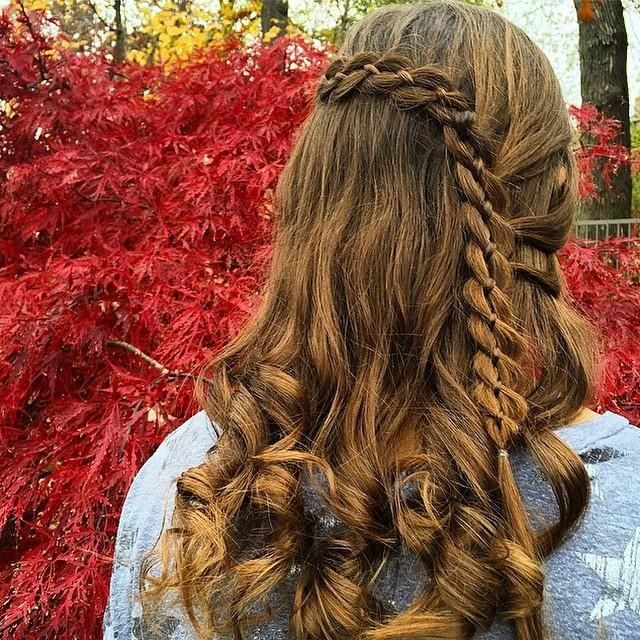 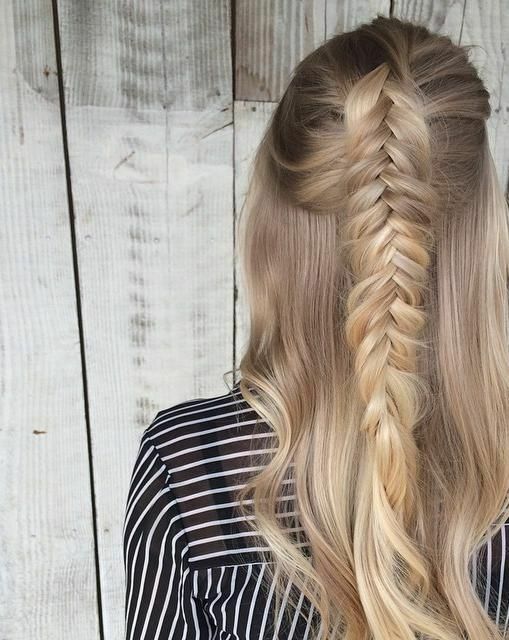 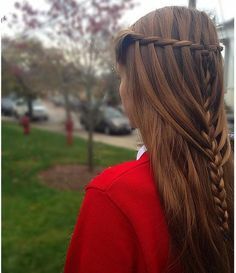 Layering your hair offers you much versatility and is a great way to maintain healthy looking hair while keeping your length. 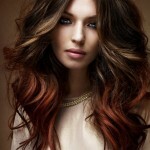 Here is a collection of the best layered hairstyle pictures for 2012.